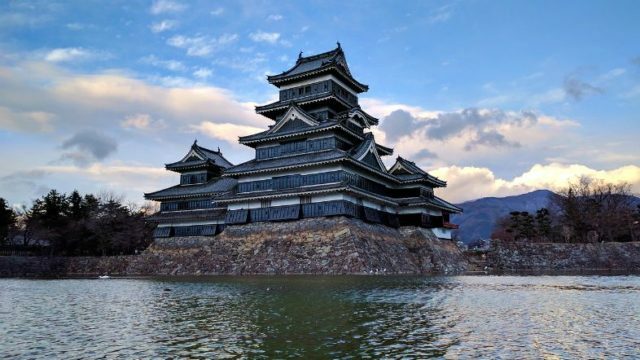 10 Best Things To Do in Yamaguchi | Capture Some Hidden Attractions! 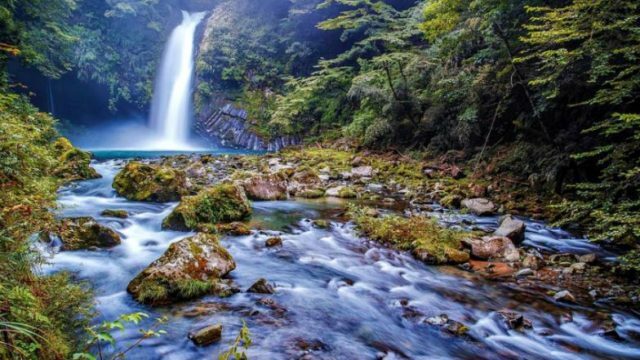 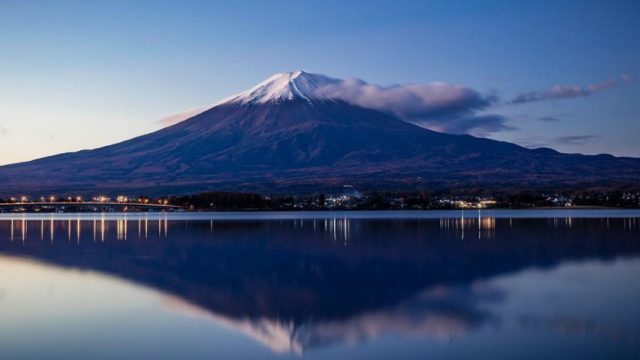 10 Best Things To Do in Yamanashi - A Sure Place to Unwind! 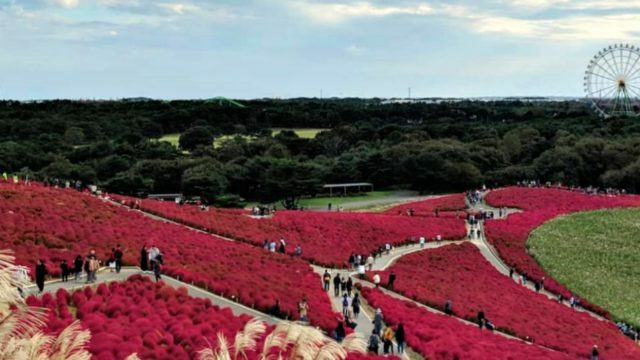 10 Best Things To Do in Ibaraki - A Great Adventure Awaits! 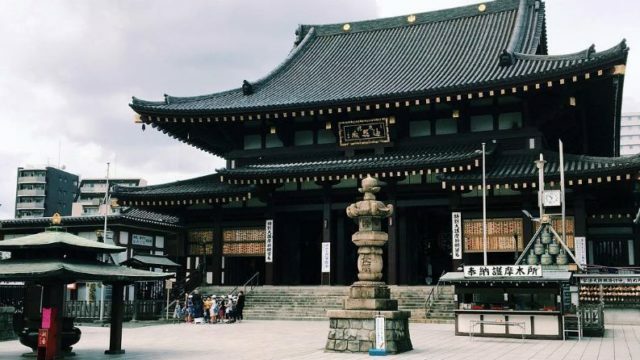 Best Things To Do in Kawasaki - Shop and Explore! 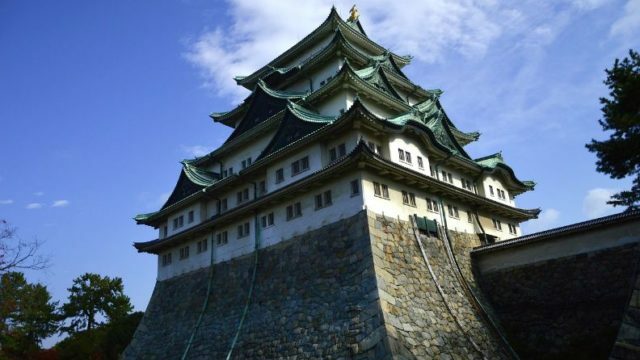 8 Best Things To Do in Nagoya - Travel to Japan's 4th Largest City! 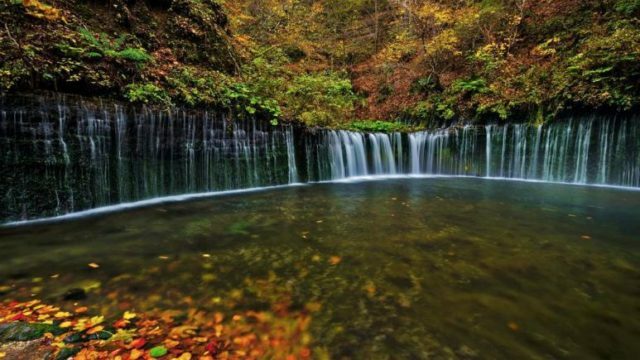 Best Things To Do in Karuizawa - Resort Town In A Mountainous Land! 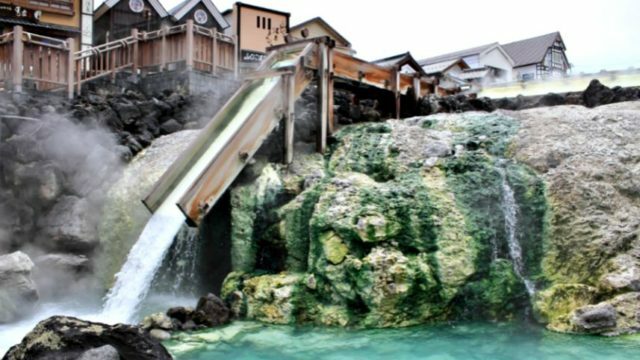 Best Things To Do in Kusatsu - The Hot Spring Area for Everyone! 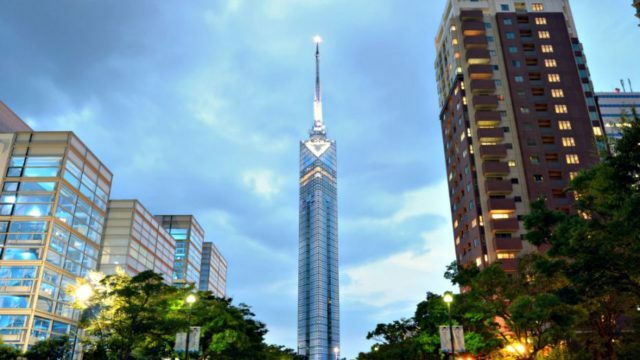 10 Best Things To Do in Fukuoka - The Largest Prefecture in Kyushu! 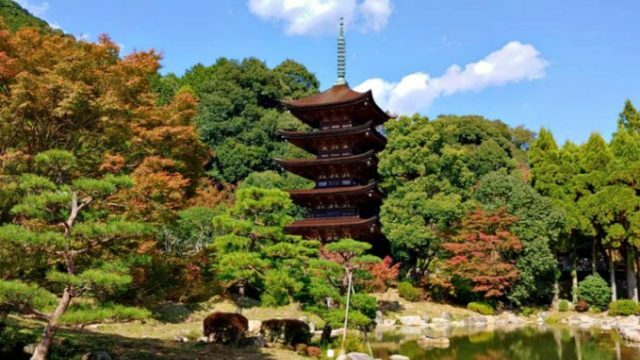 Best Things To Do in Izu - The Hilly Place in Japan!